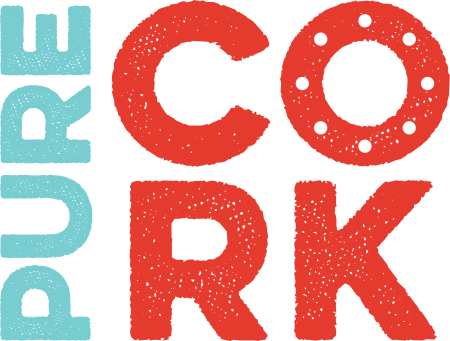 You are here: Home / Events Calendar – Our West Cork Islands Events Guide! 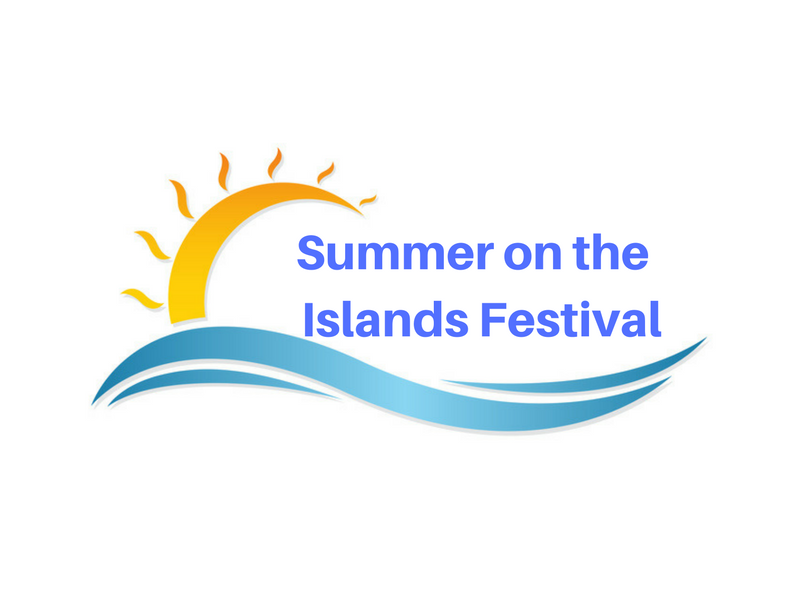 Events Calendar – Our West Cork Islands Events Guide! Find out what's on across the West Cork islands with our online events calendar! 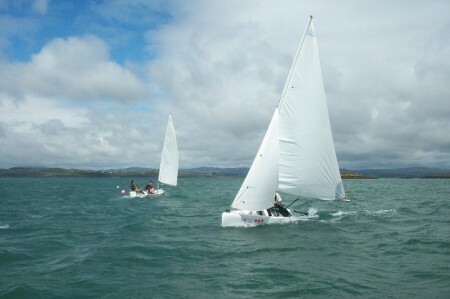 Our events listings are packed with festivals, regattas, workshops, courses and more across West Cork's eight islands. 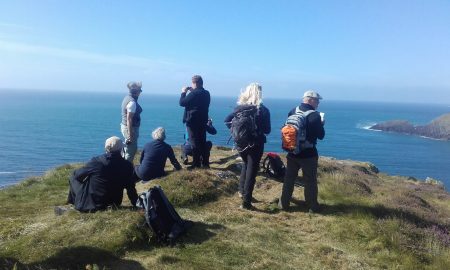 If you're planning a trip to Bere, Dursey Heir, Cape Clear, Garnish, Sherkin, Long, or Whiddy islands, this is the place to find out what's on during your West Cork trip. Search our events calendar by date or category to find the experience that's perfect for you. A stay in West Cork isn't complete unless you've experienced a trip to the West Cork islands. So, head out to the islands, enjoy their beautiful land and seascapes, and immerse yourself in the very best of island life. Go on, get out there!